Why Choose The Fairmont Atlanta? 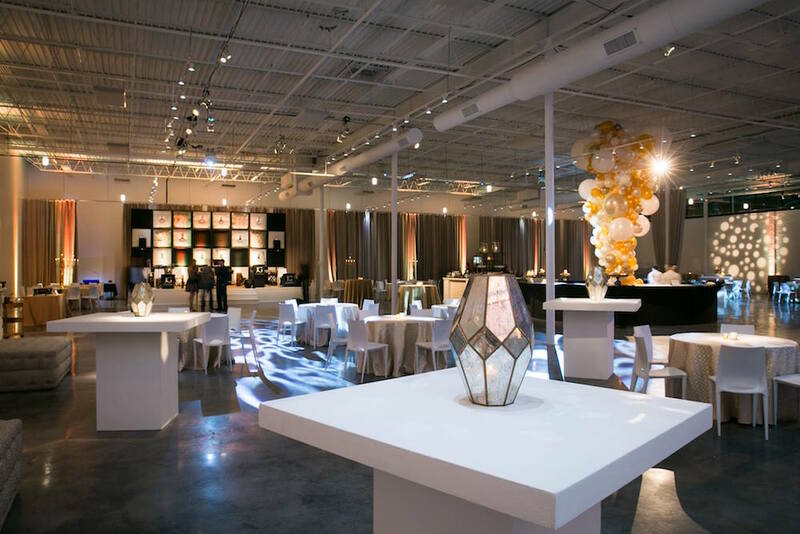 Our newest event venue, the Fairmont Atlanta, located at 1429 Fairmont Avenue in Atlanta was originally an old warehouse which we’ve converted into a modern, industrial event space complete with 21-foot ceilings and stunning clerestory windows. The entire space boasts over 19,000 square feet of activity area and includes a Pre-Function space with a built-in bar where clients can easily serve cocktails and hors d’oeuvres before their special function or event. This Pre-Function space is also ideal as a stand-alone space for smaller events. 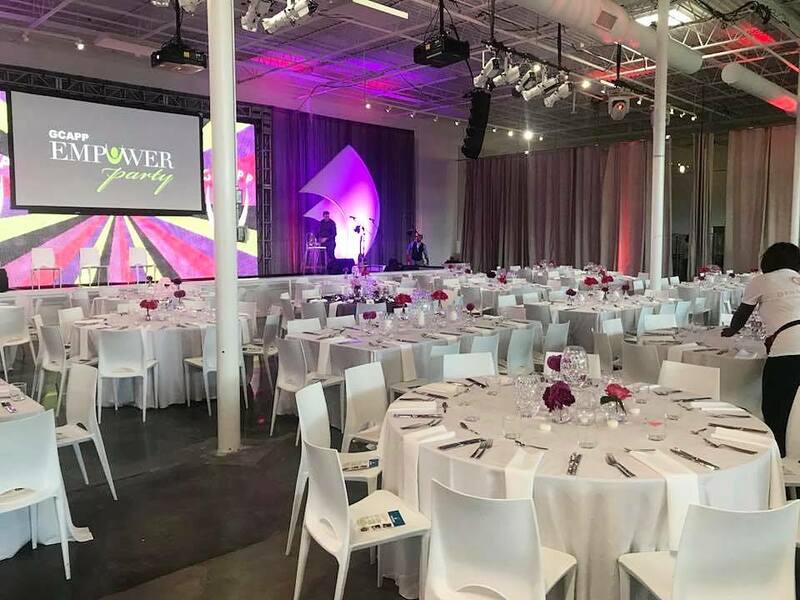 With the use of in-house drapery, this beautiful venue can be customized depending on the size of your event and the amount of space your specific event requires. Our goal in renovating this space was to have The Fairmont Atlanta fit many specific event needs. Whether it’s a gala, fundraiser, corporate event, conference, product launch or something more personal like a wedding, reunion, rehearsal dinner, birthday party, or another similar event, we offer a luxurious space that fits many needs! The Fairmont Atlanta accommodates a variety of sizes of groups and parties based on event and your personal needs. The venue can easily host up to 900 guests for a seated event or up to 2,500 for a cocktail-style reception. Like all Novare Events properties, we work with a group of nine approved caterers that you can select from for food services (beverage services provided by Novare Events). We’re dedicated to helping you find just the right caterer that can meet your requirements and fit the needs of your specific event. Celebrating 2020 will be here before you know it. We’re now accepting bookings for gala and fundraiser events for both the 2019 and 2020 calendar years. Click here to schedule a tour of our beautiful venue or to inquire about available dates.